This volume presents six essays devoted to the practices, habits, and preferences of scribes making manuscripts in their native tongue. 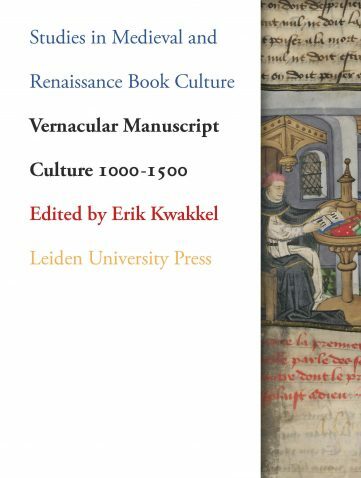 Despite the dominance of Latin in medieval written culture, vernacular traditions started to develop in Europe in the eleventh century. 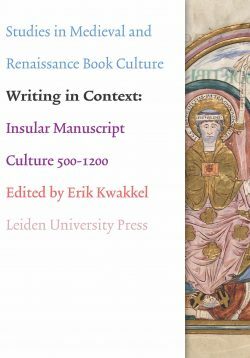 Focusing on French, Frisian, Icelandic, Italian, Middle High German, and Old English examples, these essays discuss the connectivity of books originating in the same linguistic space. 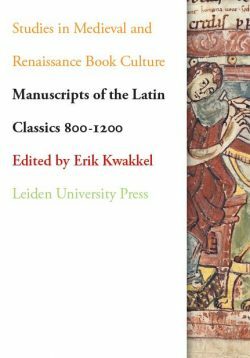 Given that authors, translators, and readers advanced vernacular written culture through the production and consumption of texts, how did the scribes who copied them fit into this development? Did they have a specific approach to copying texts in their native language? Can we observe patterns in how manuscripts in the same vernacular presented their contents? To address such questions the essays taken material features of manuscripts, both palaeographical and codicological, as a point of departure. 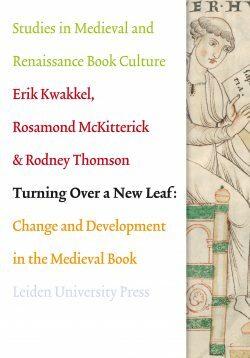 Contributions by Rolf H. Bremmer Jr, Godfried Croenen, J.P. Gumbert (†), Kathryn A. Lowe, Sheryl McDonald Werronen and Nigel F. Palmer. 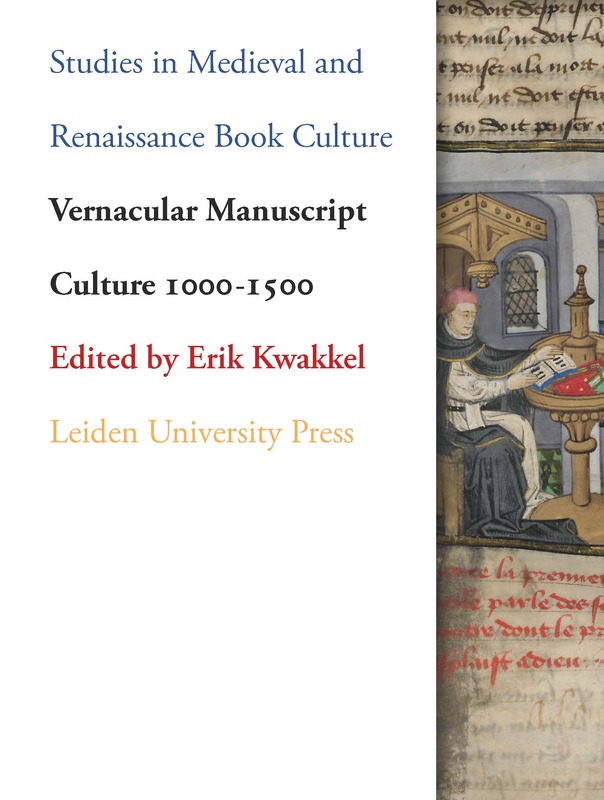 Erik Kwakkel is historian of the medieval book and full professor at Leiden University, where he occupies the Scaliger Chair for the study and promotion of Leiden Special Collections. His research is devoted to the relationship between the physical appearance of manuscripts and the historical context in which they were produced and used.